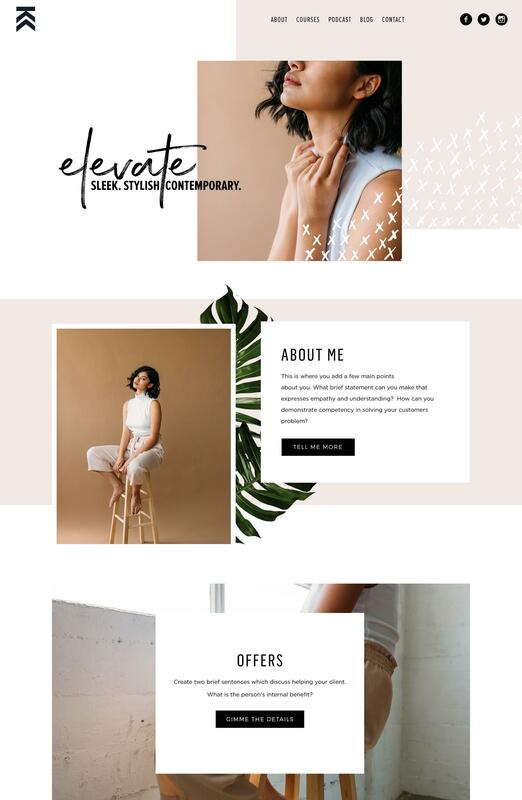 Our designer Kajabi themes give you all the tools you need to easily create a gorgeous & professional website. All themes come with step-by-step video tutorials. 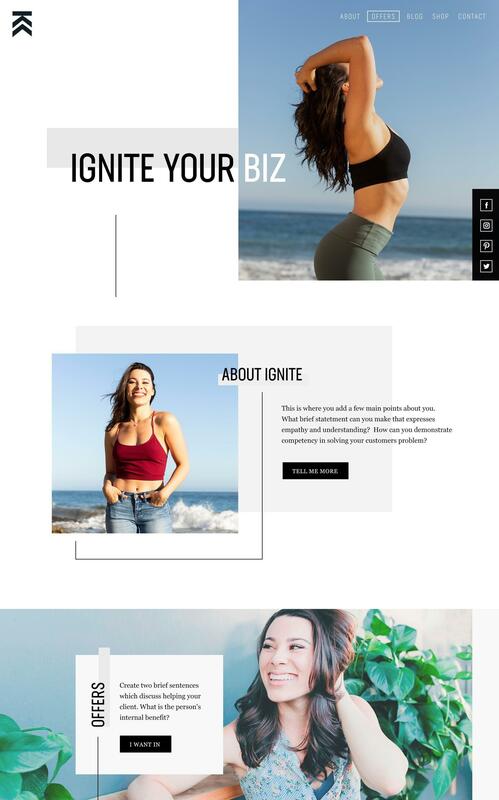 Completely customize your theme by adding your brand colors, copy and images. Enjoy the creative freedom to build a site that is unique to you & speaks to your ideal customer.